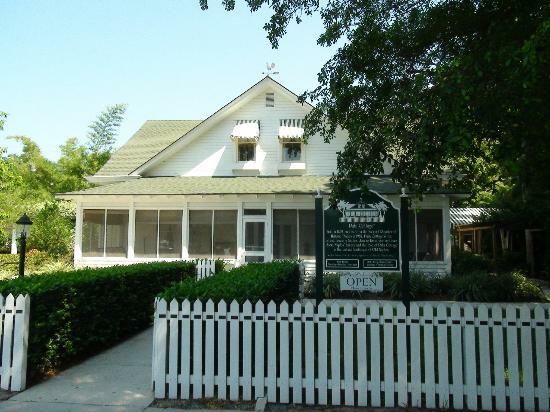 The Southwest Florida road trips and scenic drives recommended by Florida Backroads Travel will try to keep you off the busy roads. 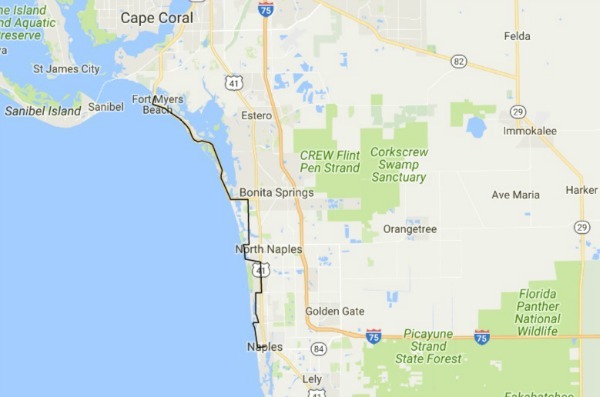 This area of Florida is quickly growing, and the north-south roads can get really jammed up, especially during tourist season of December - April. I-75 is the north-south interstate in this region. It comes into Florida near Jasper and meanders down the center of the state until it starts veering west toward Tampa. It goes all the way to Miami and stays pretty close to the west coast in this region. The interstate exits are crowded with gas stations, fast food restaurants and motels. You can travel the state quickly and easily on this highway (except during rush hours), but not see much scenery or real towns. The town signs you do see are usually a few miles from the downtown section. The fun begins when you get off the interstate and hook up with the less traveled roads. 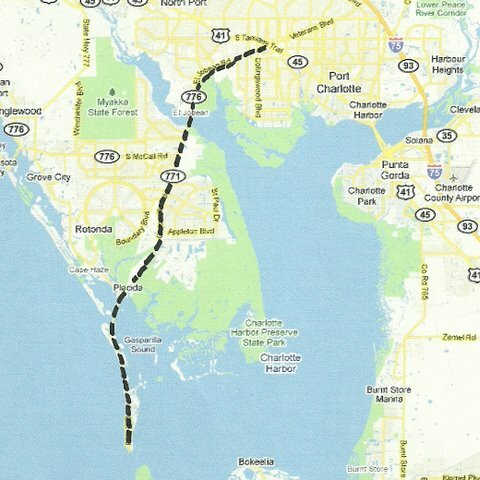 SR-771 from Port Charlotte to Boca Grande. Not much to see until you get to the Gulf. 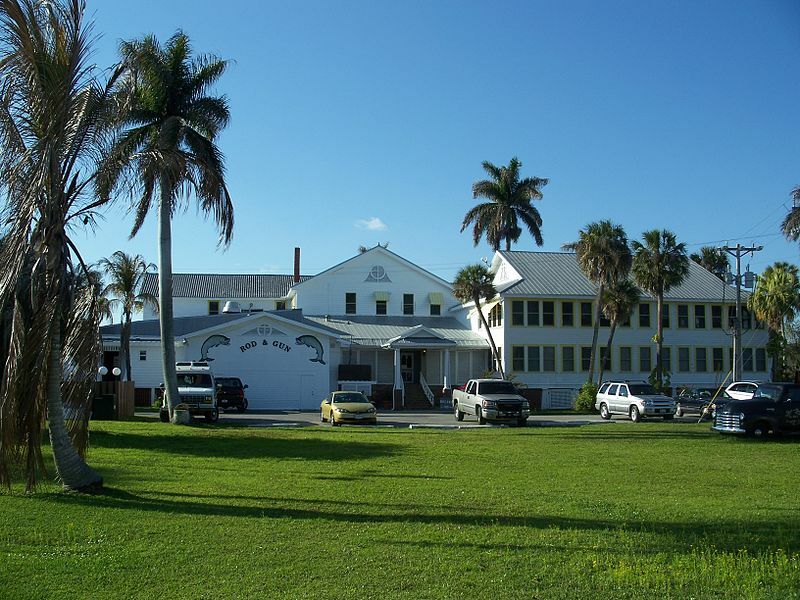 The clearness and blue green water will impress you, and you will enjoy the quaint Old Florida charm of Boca Grande and the beautiful white sand beaches. About 27 miles. McGregor Boulevard from downtown Fort Myers south to Iona. Magnificent palms planted in the day of Thomas Edison. 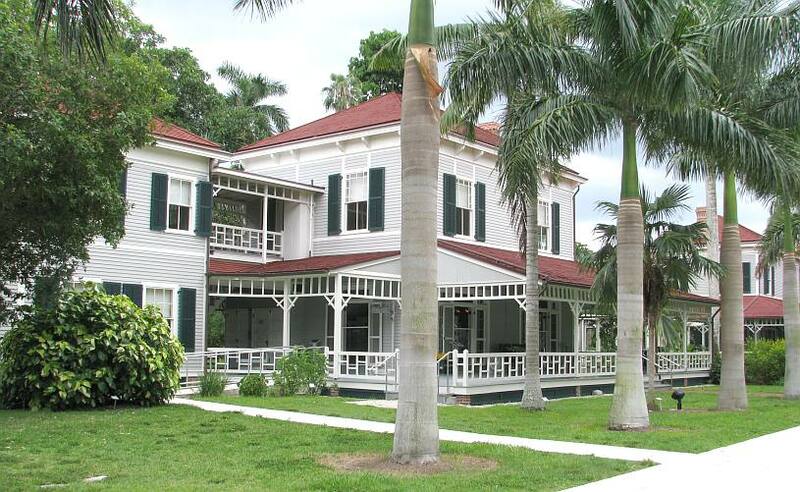 Fine old homes, including the Edison and Ford Estates. About 12 miles. 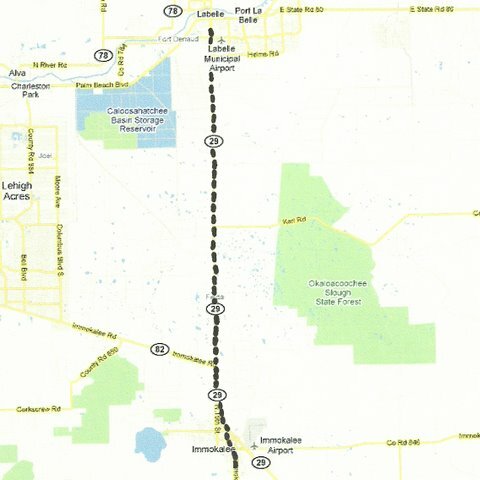 SR-29 from LaBelle to Immokalee. See how much of Florida is still grove and farmland. 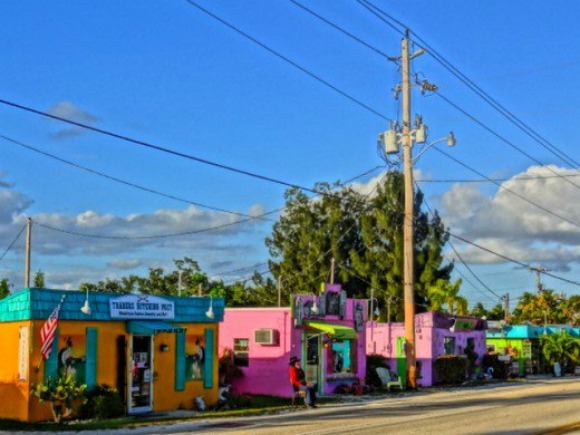 See how much is away from civilization, and enjoy the largely Mexican farm worker town of Immokalee. About 25 miles. 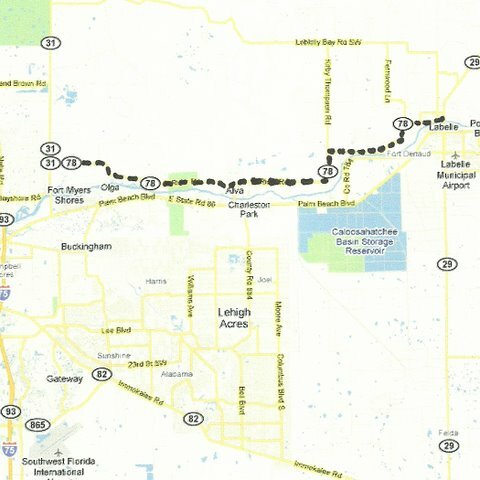 SR-78 from LaBelle west to SR-31. Meanders along the north side of the Caloosahatchee River, huge trees, rural areas. Stop in Alva,not named after Thomas Alva Edison but a flower that grew nearby. About 21 miles. 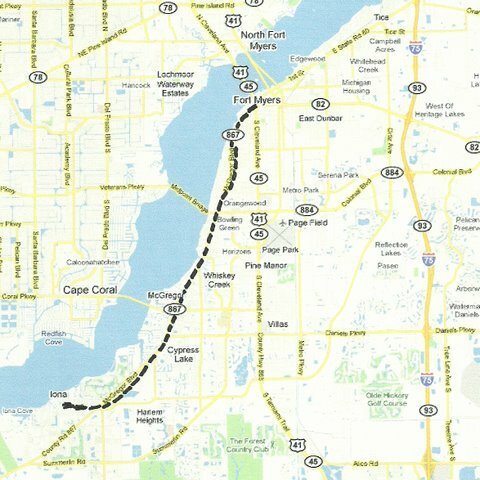 SR-78 (Pine Island Road) from Cape Coral to Pine Island through Matlacha. Up and down Pine Island on Stringfellow to Bokeelia and St. James City. A different kind of place. 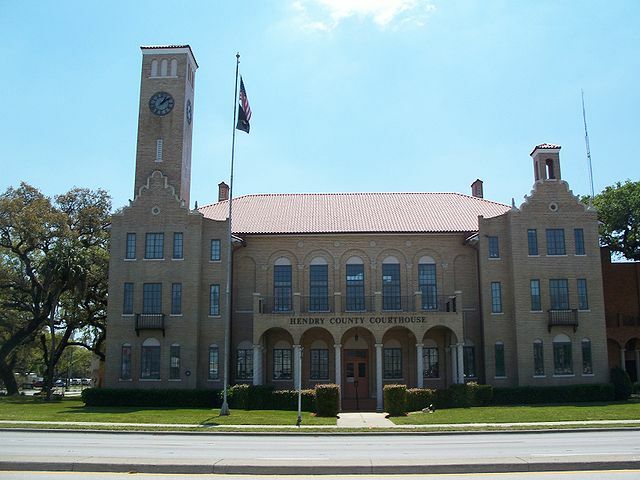 Home of authorRandy Wayne White. About 50 miles. 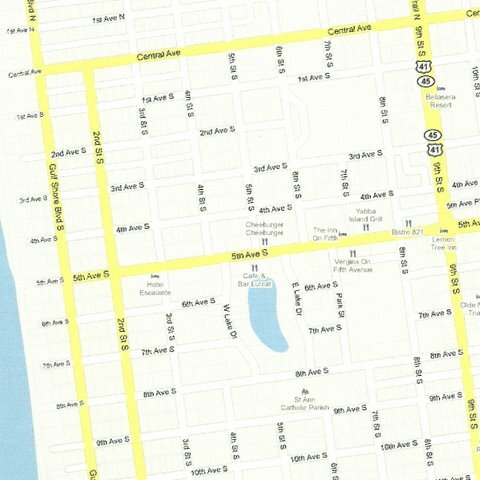 From Vanderbilt Beach Road in Naples south through Pelican Bay and Crayton Drive to the end of Gordon Drive in Port Royal. Then back to Third Street. The finest most expensive homes in Florida. About 12 miles. Fifth Avenue in Naples. 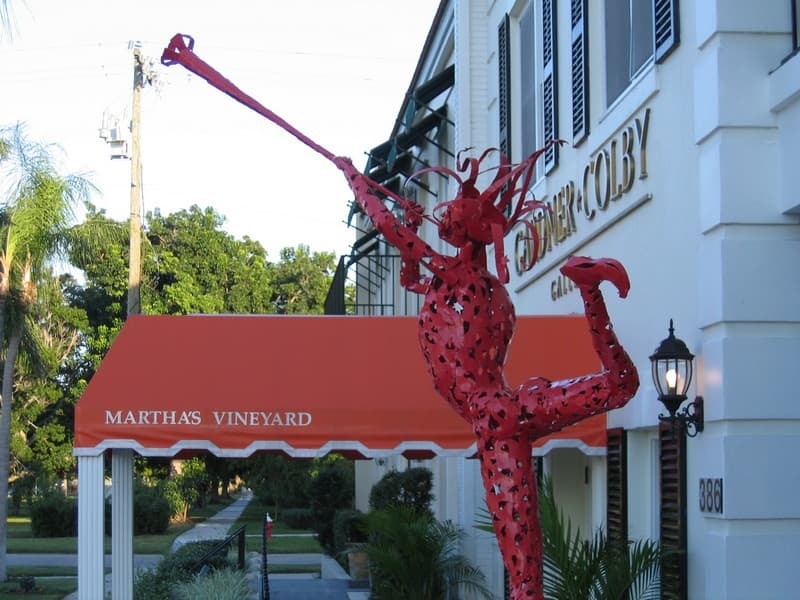 A redeveloped downtown area with fine dining and shopping. Extends from the Gulf across Third Street South to US-41. This is the heart of Old Naples. 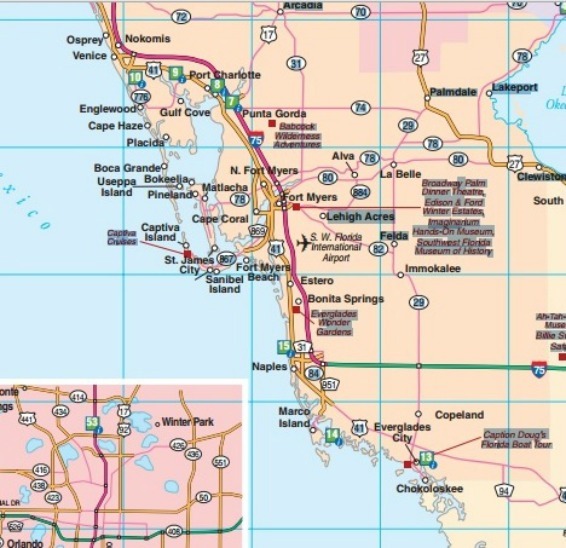 From Naples west on US-41 to State Road-29, then south toEverglades City and Chokoloskee . Lost in time, fishing village and low lands, airboats, mangroves and alligators. About 40 miles. 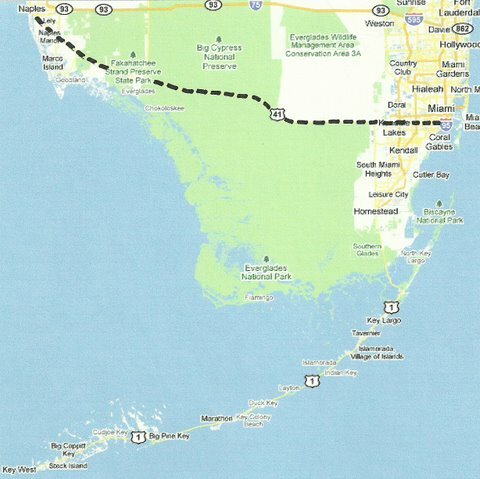 US-41 from Naples to Miami through the Everglades. Wilderness, Indian villages, scenic overviews. 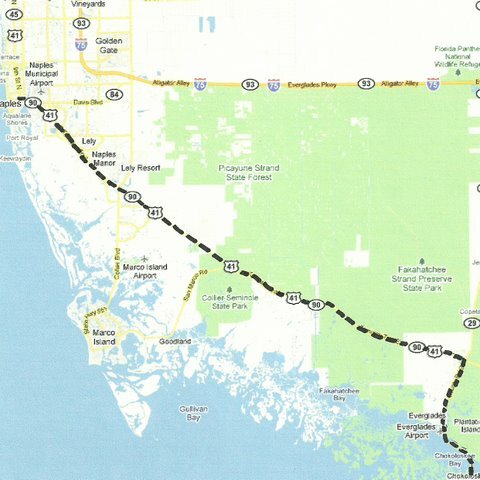 This stretch of road is called the Tamiami Trail, which actually extends from Tampa to Miami. In Miami it becomes Southwest 8th Avenue, the famous Calle Ocho. The lonely Big Cypress Loop Road can be a sidetrip on this stretch. Don't do this if it's been raining raining hard for hours. 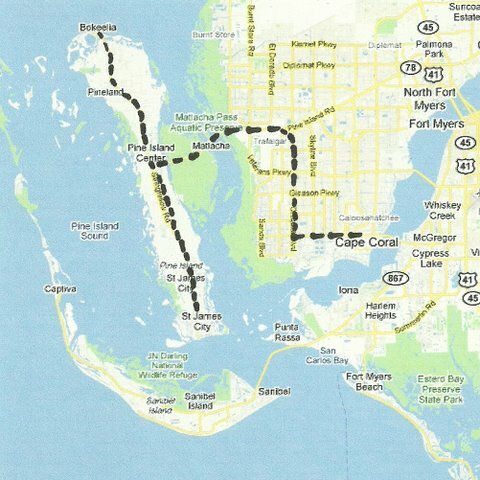 Both Tamiami Trail and Big Cypress road are likely to be flooded. About 108 miles. From downtown Naples go west to Gulfshore Blvd. Go north on Gulfshore to Mooring Line Drive. Go east to Crayton Rd. Go north on Crayton to Seagate. Right on Seagate to West Drive. North on West Drive to Pelican Bay Blvd. Stay on Pelican Bay Blvd to N. Pointe Dr. Left on North Pointe Drive to Vanderbilt Beach Road. West on Vanderbilt Beach Road to Vamderbilt Drive. North on Vanderbilt Drive to Bonita Beach Rd. West on Bonita Beach Rd to the Gulf of Mexico when it becomes Hickory Blvd. 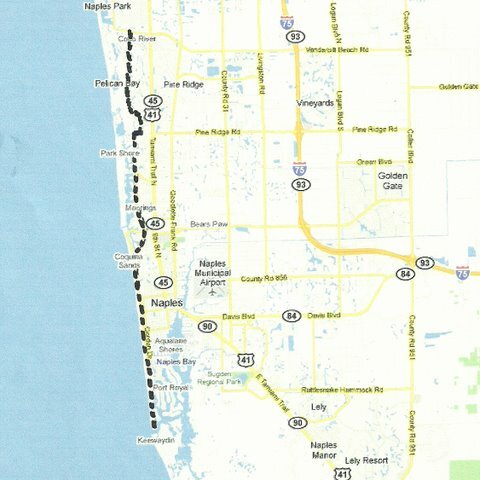 Stay on this road until you get to Fort Myers Beach. 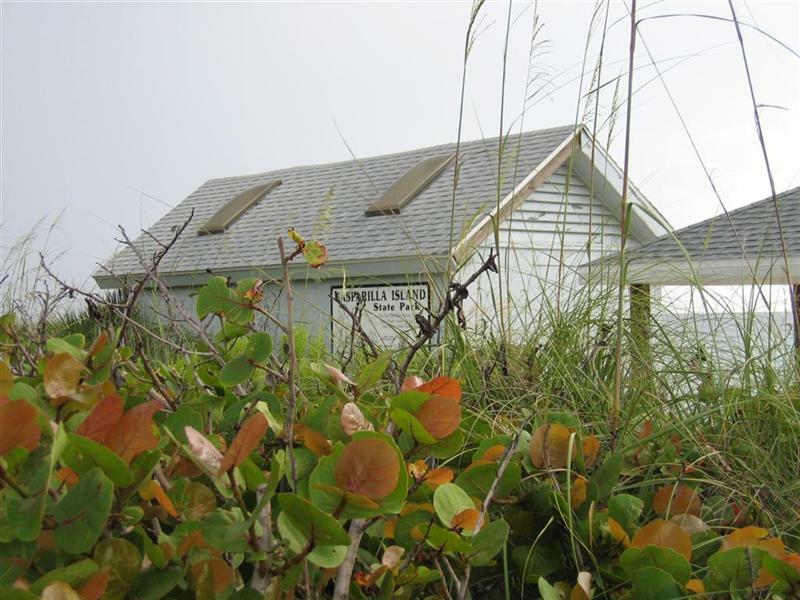 You will see beautiful residential neighborhoods, beautiful beaches and will go by Lover's Key State Park. This trip is about 31 miles.